Don't miss out on this great property on 5 acres! Call now to schedule an appointment to view this home. 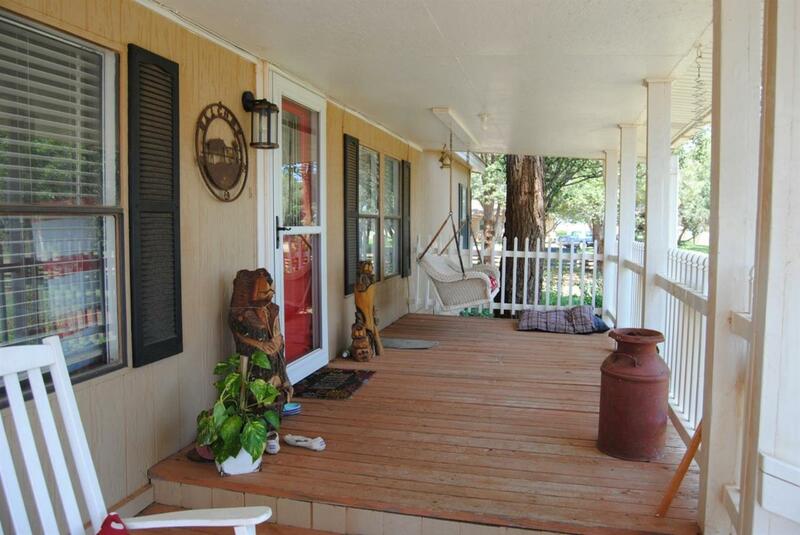 If you're looking for country living that's close to town, this is it! Listing provided courtesy of Miran Hill of Keller Williams Realty. Listing information © 2019 Lubbock Association of REALTORS® MLS.